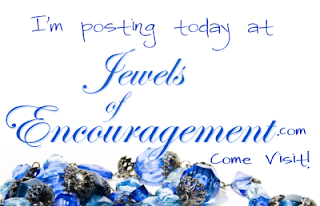 I'm at Jewels of Encouragement today, talking about giving our anxieties to the Lord - and fishing. And how they once seemed related to me -but not anymore. Hope you'll come by and learn about Casting the Right Way.